Summer’s finally here – whatever the weather would have you believe – so that’s reason enough to get the flags out. 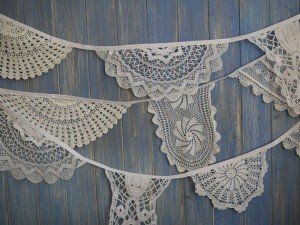 If you’ve got a party, barbecue or a wedding coming up you’ll want to check out this beautiful vintage bunting from Bunting Boutique in Hove, which is available online. 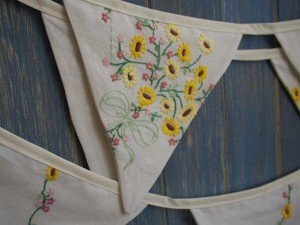 There are all manner of places you can now buy bunting and this online store has plenty of the standard floral designs in pennant shapes. 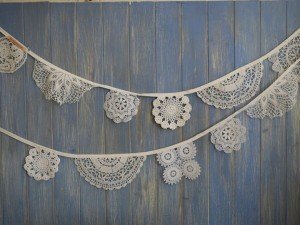 What is has besides though are some original creations made from vintage lace doiles such as these – perfect for weddings and anniversaries. 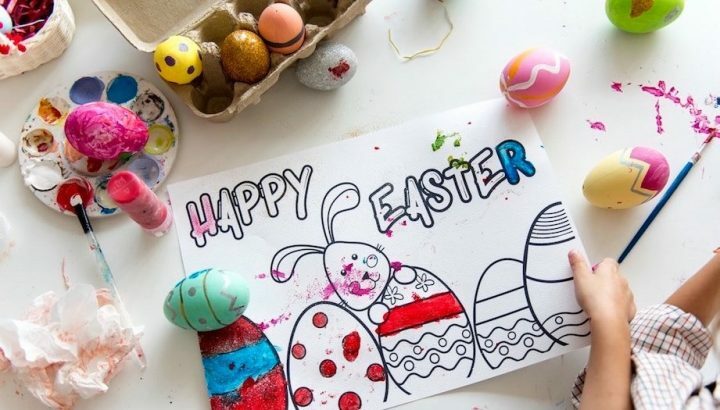 The coloured versions would suit birthdays and other celebrations. There are also summery designs made from vintage tablecloths which would also work to decorate a baby or child’s room. 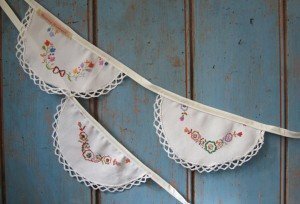 The Bunting Boutique will custom make bunting for you to a set colour theme or hand embroidered with the words of your choice. If you have some special fabric from your old school uniform, a favourite dress that’s no longer wearable, your children’s old clothes etc. 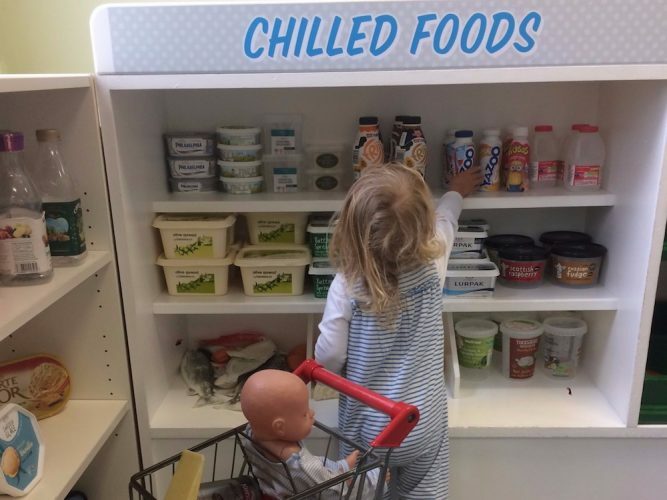 they will even turn that into something unique that you can deck your home or garden with. 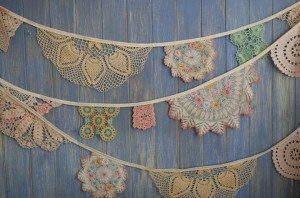 They even made some pastel bunting for a garden party in series four of Downtown Abbey and you can buy the same design online. 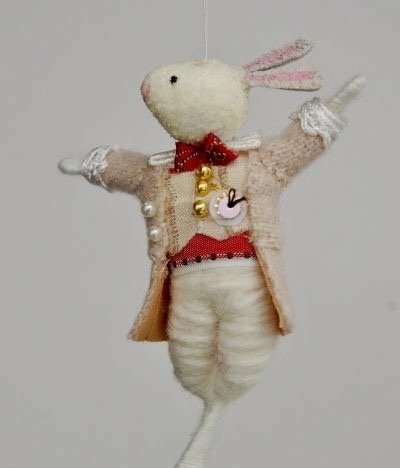 Of course, as always with vintage designs, many pieces are one-offs so if you like something you see here, best snap it up quickly.